After months of silence, Nintendo announced that its upcoming mobile game Mario Kart Tour has been delayed. Nintendo announced today via its official Twitter account that its upcoming mobile game Mario Kart Tour has been delayed. “We’re delaying the game to improve its quality” is the usual reason given by Japanese companies while announcing delays, and obviously doesn’t mean that after years of development, the game turned out badly and boring to play. It’s the same as not giving out a reason for the delay. Basically, you could as well read it as “we’re delaying the game because that’s what we decided and you don’t need to know why”. 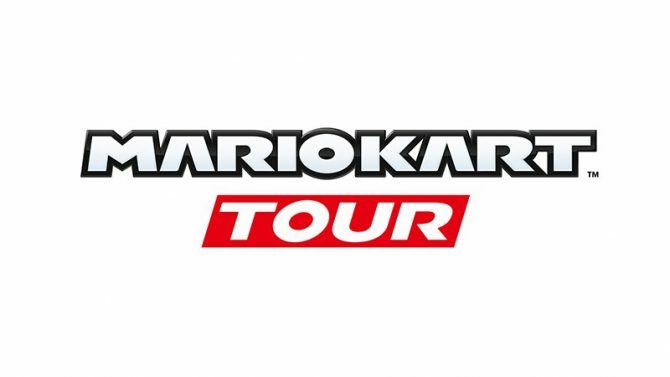 Mario Kart Tour was announced in January 2018, and was scheduled to launch on March 2019 before this delay to a Summer 2019 release window. This also means the game was moved from Fiscal Year 2018, which ends on March 31, 2019, to Fiscal Year 2019. Mario Kart Tour is one of the many games part of Nintendo’s expansion to the smartphone market. We actually didn’t see anything about the game and are in the dark about just how much gameplay will it have in the first place. However, while Nintendo didn’t communicate much on the game since its announcement, this strategy doesn’t come as a surprise when analyzing how they handled communication on previous mobile games like Animal Crossing: Pocket Camp. Seeing how well Super Mario Run and Fire Emblem Heroes are doing, Mario Kart Tour would definitely bring strong revenue to Nintendo as long as the game holds up to Mario Kart standards. 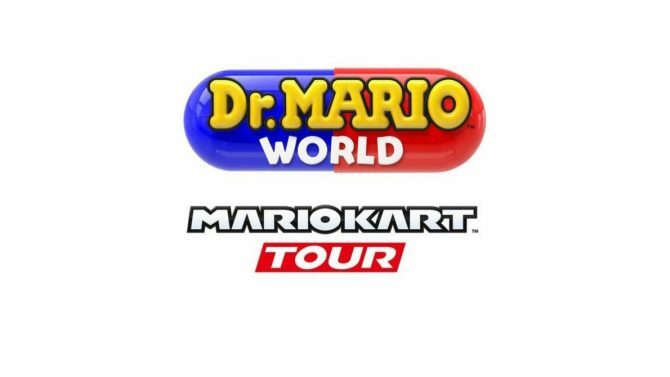 As a mobile game, Mario Kart Tour will definitely include microtransactions in some way. 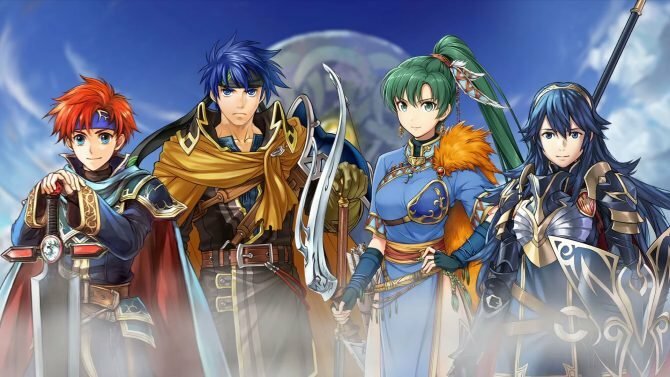 It’ll also be interesting to see which model Nintendo will adopt for the game and if users around the world will be able to get used to it as they did with Fire Emblem Heroes. Meanwhile, the latest Mario Kart game, Mario Kart 8 Deluxe on Nintendo Switch,is available on Amazon.